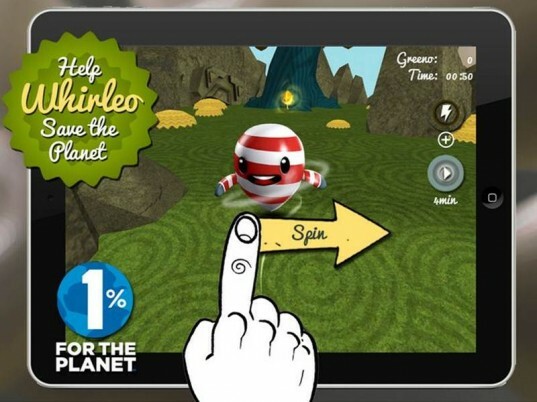 If you're looking for a creative app that's family and earth-friendly, then Whirleo, a new app, presented by Smith & Tinker in conjunction with 1% for the Planet, should be a spinning good time. 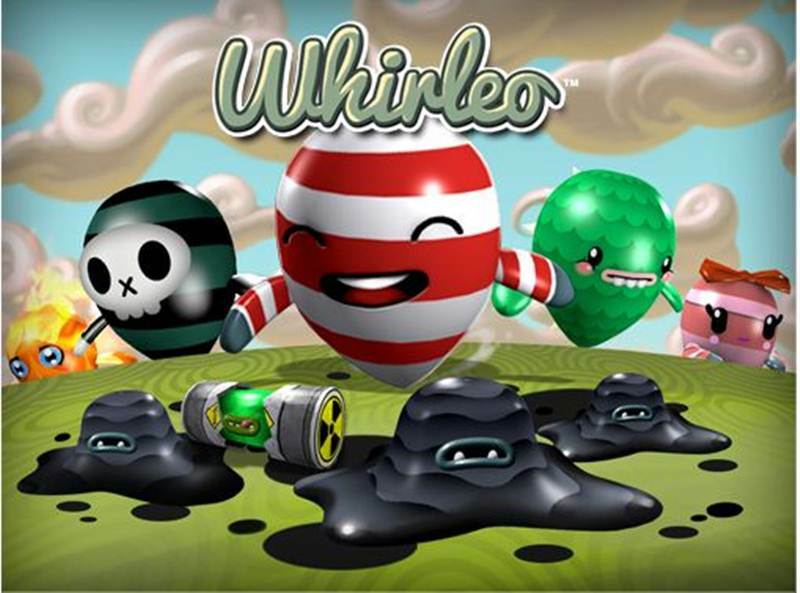 Both parents and kids alike will enjoy helping Whirly and his friends clean-up their environment via a favorite touch-based mobile gaming device. 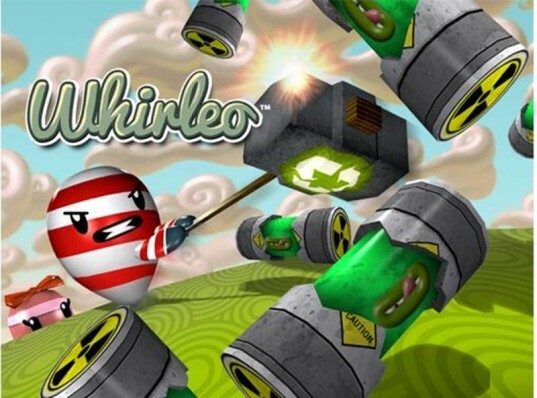 Whirleo follows the journey of a fun-loving group of colorful tops that whirl through planet Rotopolis. The problem? Rotopolis needs some serious cleaning. As the little tops travel, they clean up pollutants released by the begrimed Guzzler. Players get to spin, tilt and jump their Whirleo characters as they travel across land, sky and water. 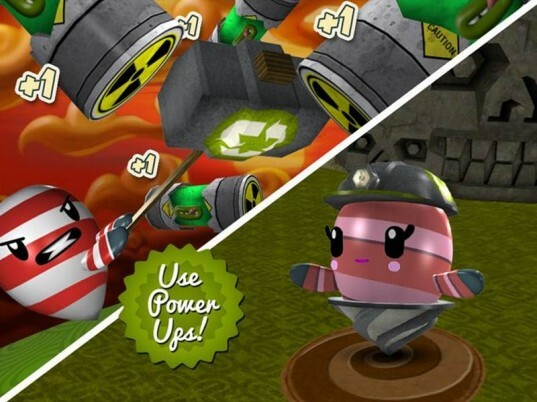 Part of the game involves locating cool power-ups that give you the power to clean up evil Pollutos like Petros, Smokies, Nukies, Heaters and more. No worries though, none of these bad guys are too scary, even for younger kids. 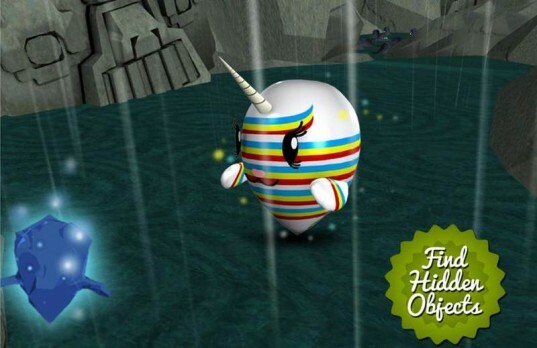 During the game, you’ll discover sparkling hidden crystals and other cool hidden objects, plus solve puzzles, all of which allows you to earn Greeno to purchase special boosts and limited edition Whirleo. This game has an earth-friendly theme and actually helps protect the planet when you play. The game donates a portion of proceeds to 1% for the Planet. In case you missed it, 1% for the Planet is a growing global movement of organizations worldwide that help support conservation efforts. Whirleo was built specifically for Apple mobile devices by Smith & Tinker of Seattle and is supported on iPhone, iPad and iPod Touch devices. The game is recommended for ages 7+, and it’s very affordable. The first seven levels of Whirleo are free and players can unlock 23 additional game levels for just $0.99! 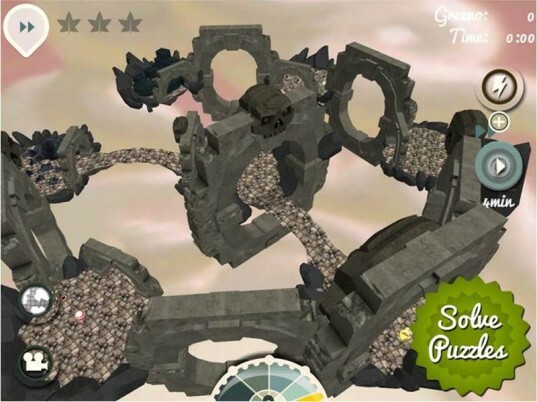 During the game, you'll discover sparkling hidden crystals and other cool hidden objects, plus solve puzzles, all of which allows you to earn Greeno to purchase special boosts and limited edition Whirleo. Whirleo was built specifically for Apple mobile devices by Smith & Tinker of Seattle and is supported on iPhone, iPad and iPod Touch devices. The game is recommended for ages 7+, plus is very affordable. The first seven levels of Whirleo are free and players can unlock 23 additional game levels for just $0.99!